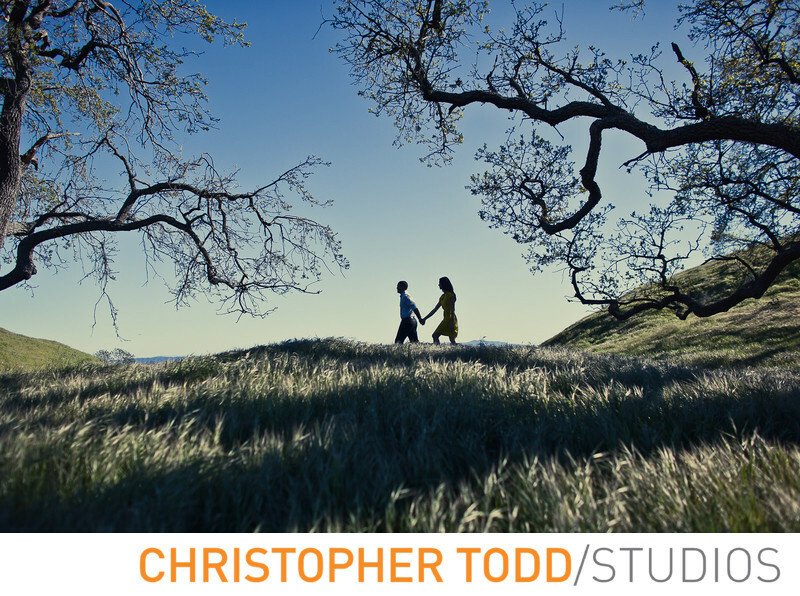 Las Virgenes Highland Park engagement pictures make great portraits. Couples getting married can enjoy an engagement session at this park in Calabasas. These photos can be used for wedding guests to sign a signature book, or a save the date card. Need Ideas for your Engagement Pictures? Contact Christopher Todd Studios today. We would love to hear about your wedding and answer all your photography questions about the big day and your engagement session. Location: 5215 Las Virgenes Rd, Calabasas, CA 91302. 1/3200; f/2.5; ISO 100; 24.0 mm.